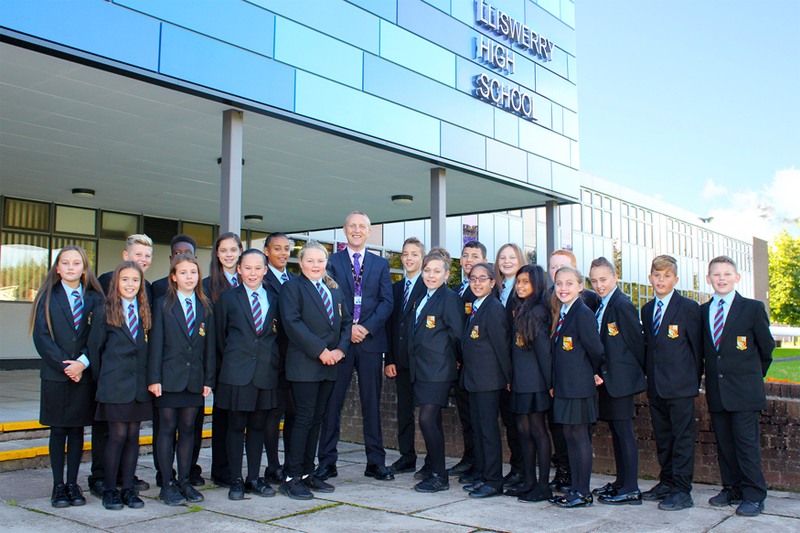 On behalf of the Governing Body and staff I would like to extend a very warm welcome to Lliswerry High School. We are a vibrant, caring and successful school, where the wellbeing, progress and achievement of all of our learners is at the centre of everything we do. In recent years Lliswerry High School has been on a sustained journey of improvement, where record results have been achieved. However, our aim is to ensure that our learners leave school not only academically successful, but as valuable and valued members of society with a strong sense of moral purpose. It goes without saying that our learners must take great credit for our successes. However, I’m sure that they would be the first to recognise that their successes have been supported and nurtured in a highly effective manner by our incredibly talented and committed staff. Another key ingredient in our success is strong and effective cooperation between teachers and parents and a passionate commitment to our community. We believe that a partnership of mutual trust is vital. Choosing the right school for your child is extremely important and knowing about the school and its ethos is essential. Thank you for taking the time to read my welcome message. If you require any further information or if you would like to arrange a visit, please don’t hesitate to contact us.